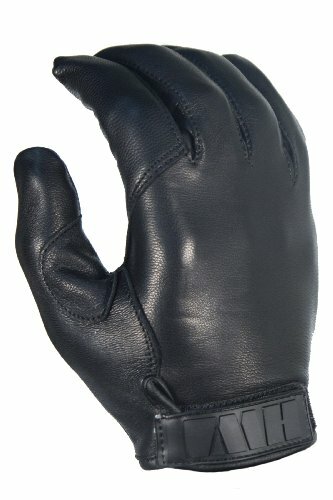 The contour cut and high grade aniline goatskin make the KLD100 by HWI Gear an extremely comfortable high abrasion resistant glove. For the protection of the duty officer a full Kevlar liner is added for cut resistance. If you have any questions about this product by ACK, LLC, contact us by completing and submitting the form below. If you are looking for a specif part number, please include it with your message.